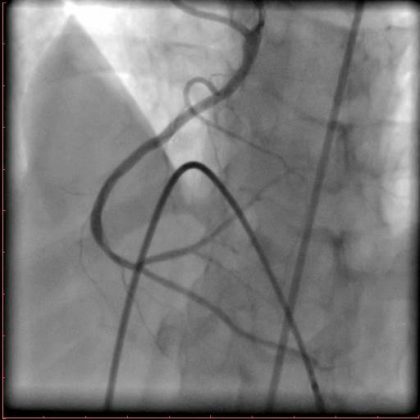 Anomalous coronary arteries can be a big challenge to deal with especially in the setting of acute coronary syndromes where the interventionist needs to be quick and accurate in the procedure and simultaneously minimise the contrast load. We describe a very rare case of an anomalous RCA in the setting of an inferior wall MI complicated by 2:1 AV block. 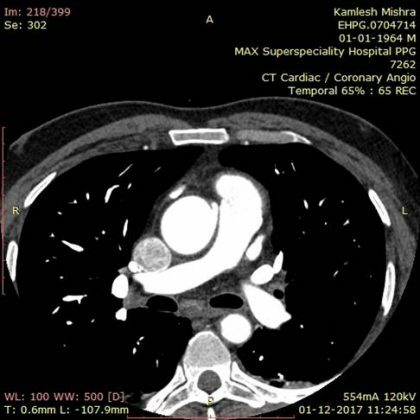 A 53-year-old male, smoker presented with IWMI and 2:1 AV block in a hemodynamically stable condition to the outpatient department. He had chest pain with syncope 5 days back. Echo revealed RWMA RCA territory with LVEF 45%, Mild MR. The left system showed proximal 70% stenosis but the right coronary artery could not be hooked despite using all of the available catheters in the cath lab. The RCA was filling retrogradely via collaterals from the left system. We implanted a temporary pacemaker for the AV block and decided to perform a CT coronary angiography as the patient was hemodynamically stable. CT Angiogram of coronaries revealed the anomalous origin of RCA from the left posterolateral aspect of ascending aorta which was occluded proximally. It passed between the aorta and pulmonary artery. 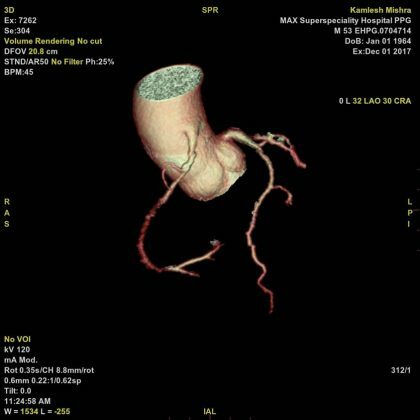 Using this valuable information PCI using the AL1 catheter (high and hanging in the aorta) was performed successfully using two Xience alpine drug-eluting stents. First described by Yansetal in 1978, anomalous origin of the RCA arising from the ascending aorta above the left sinus of Valsalva is an extremely rare coronary anomaly with only 16 cases reported so far in literature and among these only 3 cases were in the setting of MI. This makes our case only the 4th in literature. It is challenging to engage this anomalous RCA due to lack of good point of wall support, slit-like orifice due to the initial intraaortic course and different than normal angulation. Invariably this aberrant RCA has an anterior course traversing between the pulmonary artery and the aorta. Systolic compression of the aberrant artery at the proximal course between the two great vessels and the high take off with lateral displacement making the kinking of the vessel may explain the accelerated atherosclerotic process in the early portion of these anomalous vessels. Since our patient was hemodynamically stable, we performed MDCT in our case to delineate the origin and course of the anomaly. This gave valuable information making the procedure smooth. In acute situations with hemodynamic instability, cine angiography of the aortic root in LAO and RAO projection should be considered to delineate the RCA as CT angiography is not feasible. 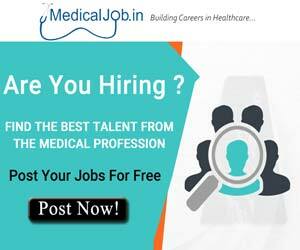 It is hard to make a definitive recommendation for any particular guide catheter but as per our experience, it is advisable to start with AL1, AL2 and MP catheter. 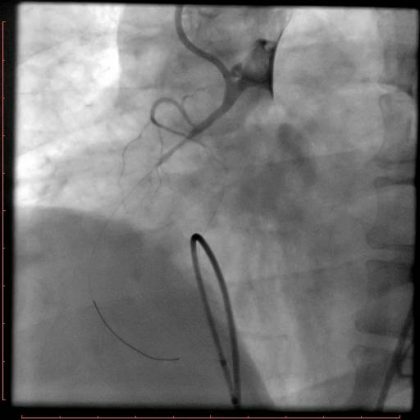 In one of the cases described in the literature (Kheradaetal), a left coronary bypass catheter was used since no other catheter could hook this anomaly. 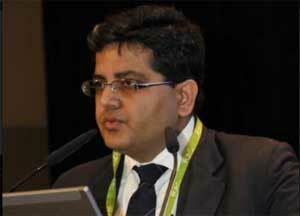 Dr Samir Kubba is a interventional and clinical cardiologist at Max Superspeciality Hospital Patparganj. 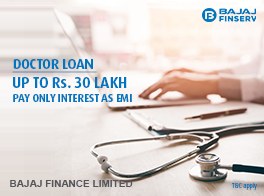 He has been instrumental in initiating and establishing the primary angioplasty programme at JaswantRaiSuperspeciality Hospital , Meerut and Artemis Hospital, Gurgaon. 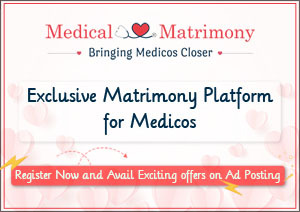 He has been head of Narinder Mohan Hospital, Ghaziabad and interventional cardiologist with Metro Group of hospitals in the past.